Did you know that math can be fun and not boring? 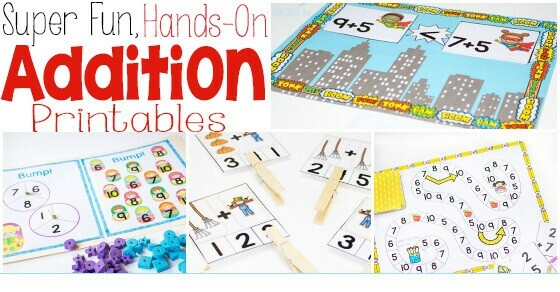 Did you also know that teaching and enforcing addition skill can also be fun? 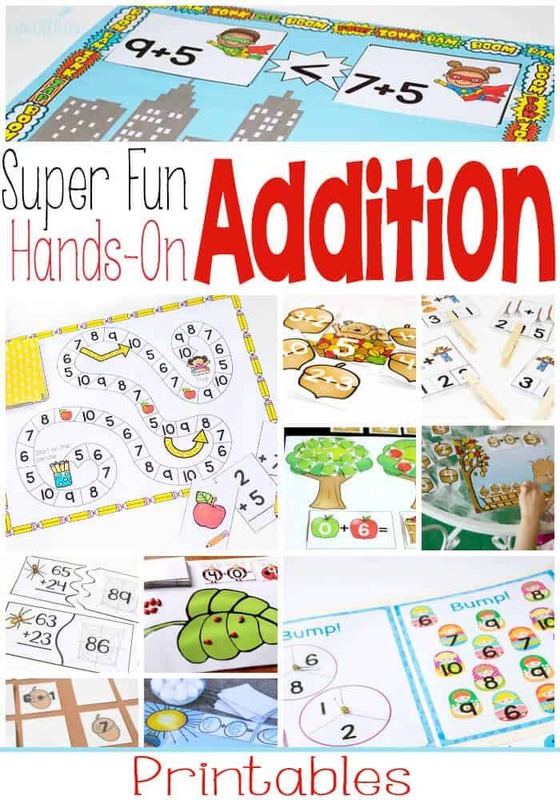 Below you will find a list of super fun, hands-on addition printables for learning. I’m always adding more, so be sure to pin this post for easy reference! Free Printable for Addition: Cookie Bump! 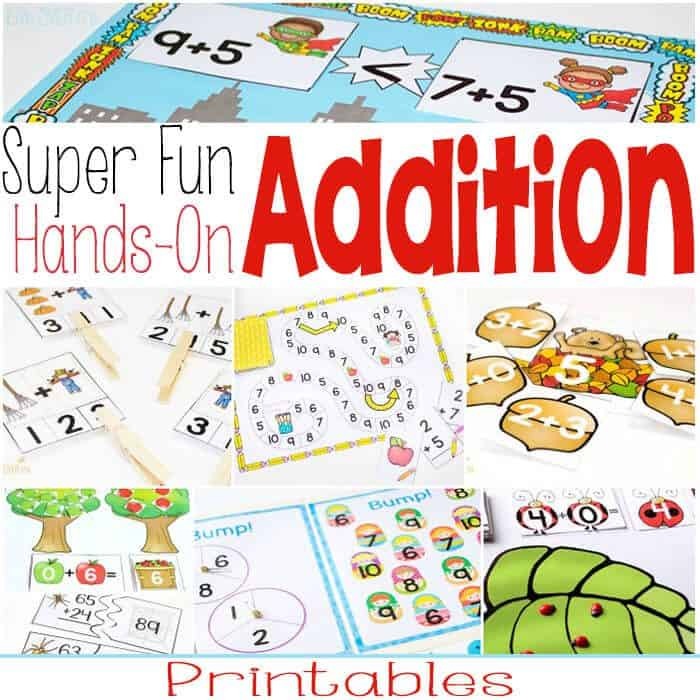 More great free addition printables from our friends!